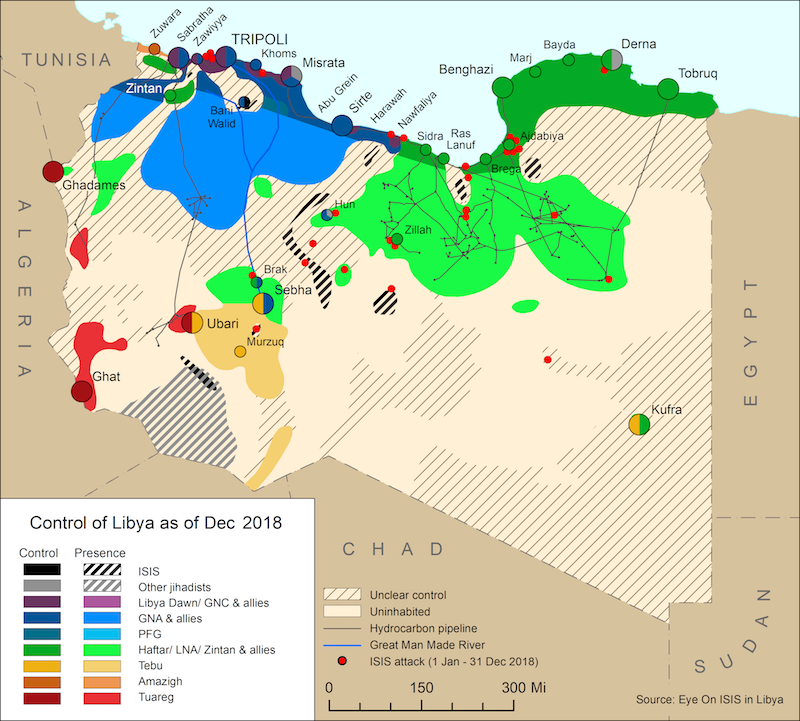 An attack on the ‘Tisan’ checkpoint 60km south of Ajdabiya on 25 October killed at least 3 Libyan National Army (LNA) fighters and left another two injured. The ISIS Amaq news agency released a statement taking responsibility for the attack. Survivors report that the assailants arrived in 7 vehicles and set the entire checkpoint on fire after seizing the LNA’s firearms. Local sources report that on 29 October, ISIS fighters established a temporary checkpoint on the coastal highway 20km east of Sirte. The area in question is considered to be under the control of al-Bunyan al-Marsus (BM) forces aligned with the Government of National Accord (GNA). 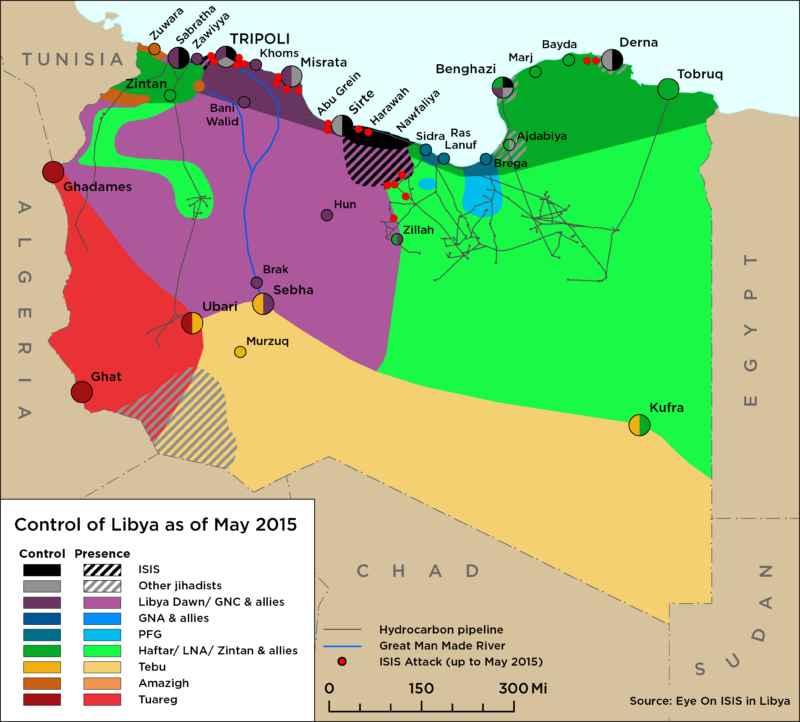 Meanwhile, tensions in Sirte continue to escalate as the city has suffered from major damage to public utilities, infrastructure, and a lack of basic foodstuffs. Heavy rainfall last week led to sewage overflow and flooding throughout the city adding to local frustration and anger.